When most people hear “CRM,” they think of the software sales teams use. But when you talk to customer engagement Paul Greenberg, you’re genuinely discussing the proper management of customer relationships. 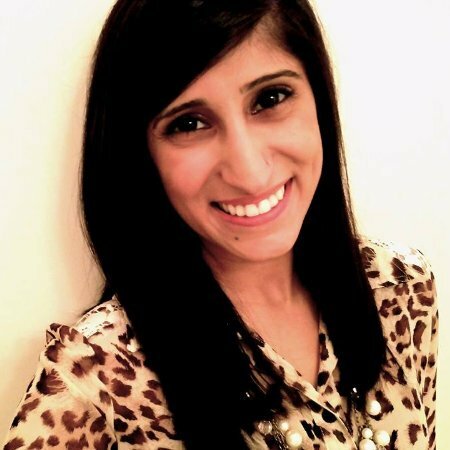 What does "customer engagement" actually mean, and how should companies be thinking about it? Whether you have 10 customers or 10,000 customers, you likely don’t have the manpower to support one-to-one customer relationships. But that doesn’t mean you can’t engage in a meaningful way. The first step towards having valuable customer engagements is understanding what value means for them. “For example, I have a refrigerator that needs water filters. When I bought it years ago, I found a site where I bought two ridge filters, and then the site asked if I wanted to be notified every time my filter would run out. This brings us to the second step in true customer engagement: Offered by the company, chosen by the customer. 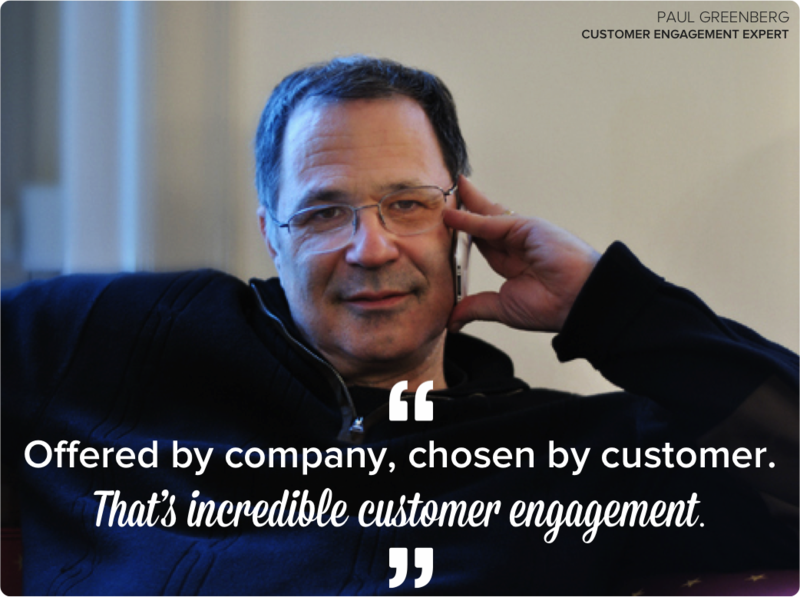 While many companies implement customer delight strategies they find fitting, Paul believes in letting the customers choose how they want to interact with you. He says businesses need to provide the product, services, and tools for a successful customer engagement strategy ... but then the customer needs to decide what they do with it. Paul provides an example of this done poorly from a TV monitoring company. “Three years ago. I was trolling around the site. It was a gamified site, and my usage unlocked a Radiohead badge. I hate Radiohead. This is something they could have easily avoided without any data -- just give me a five-badge choice, and I’ll pick one of the five. With that, the last step is understanding that every customer just wants to be happy. Paul believes that the only thing that characterizes every human being alive is our desire to be happy. And while Disney may be the “happiest place on earth,” even they had to take measures to fully ensure they were providing a valuable customer experience. Customers were tired of waiting on hold for hours to contact an agent, which only led to further frustrations if they had to go on hold again later for last-minute questions or changes. So I said, lets develop tools so people can plan their own vacation. You go online, make your own choices, and save it. At the end of the day, Paul understands the emotional aspect of customers. His customer engagement beliefs all center around how humans behave, and understanding what it takes to create a personalized experience. How do you define customer engagement? Share your thoughts in the comments below.